We promote 100% Ontario wine. We focus on clarity and transparency in marketing and labeling. We the membership are accountable to our growers and wineries, for activities and strategies moving forward, and for encouraging compliance with policies approved by the membership. We will support innovation through research, providing information on new technology and continuous improvement of the delivery and sharing of services within our membership. 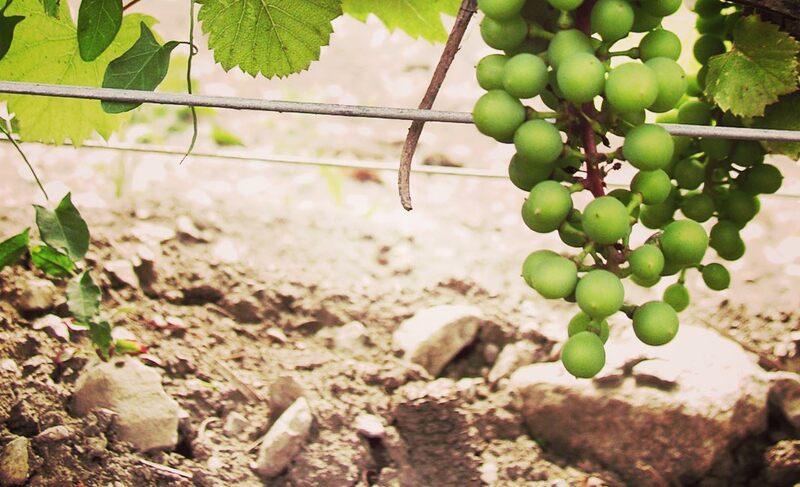 We promote quality by providing information on the development of viticultural skills and knowledge for our membership, through workshops, seminars and communication. We understand the value of people to our organization’s success. We must trust, respect and value the opinions expressed by our members. As an organization we are responsive to the needs of the membership in a timely manner, to support their economic health. We serve our membership as a community, by providing them with current, informative information as well as support by actively communicating with all levels of government, agencies and organizations. For available opportunities, please click here.